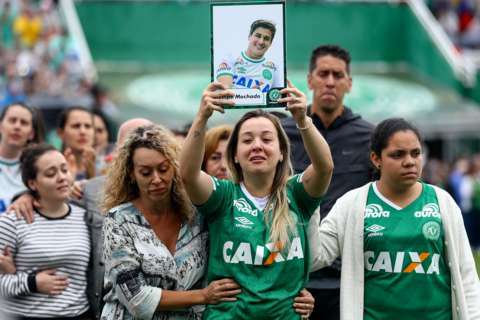 Still on the Chapecoense plane crash…. The authorities in Bolivia have arrested the head of the airline involved in a crash last week that killed 71 people, including most of the Brazilian football team, Chapecoense. Gustavo Vargas, a retired air force general, has been detained as part of an investigation into the crash. The plane, operated by the tiny LaMia airline, was taking the team to Colombia when it ran out of fuel. A Bolivian official says she warned the pilot of the problem before departure. ← Strootman banned for water-squirting scuffle….